Former DreamWorks Animation Chief Executive Jeffrey Katzenberg raised $591 million for a new investment fund named WndrCo, reports Hollywood Reporter. The vision for WndrCo is said to be modeled after Barry Diller's IAC, with the goal of investing in digital and tech companies, as well as overseeing their operations. The Cedars-Sinai Accelerator, which is run by Techstars, has named eight health-tech startups to its latest class, according to the company’s blog. The companies will receive mentoring from Cedars-Sinai executives and physicians, as well as $120,000 in seed money to develop products and service in artificial intelligence, mobile health, healthcare financing, and wearable devices, among other areas. Streaming service Hulu announced a virtual reality show called “On Stage,” reports Variety. The first episode of the show features rapper Lil Wayne and is produced by concert organizer Live Nation Entertainment. 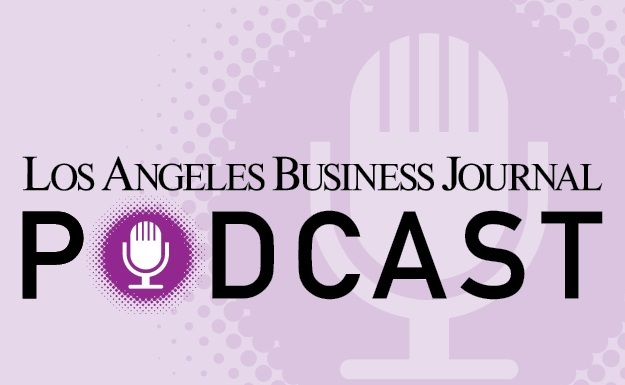 Send tips on L.A. tech companies and startups to reporter Garrett Reim via greim@labusinessjournal.com. Follow @garrettreim on Twitter for the latest in L.A. tech news.